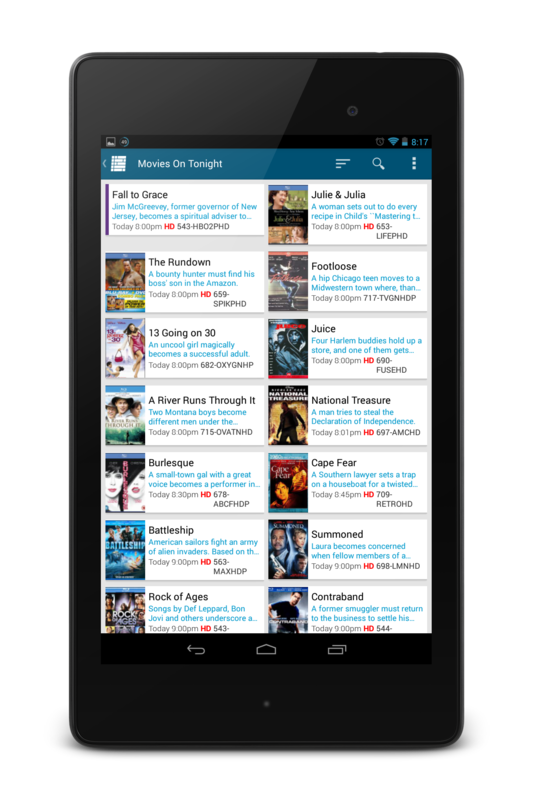 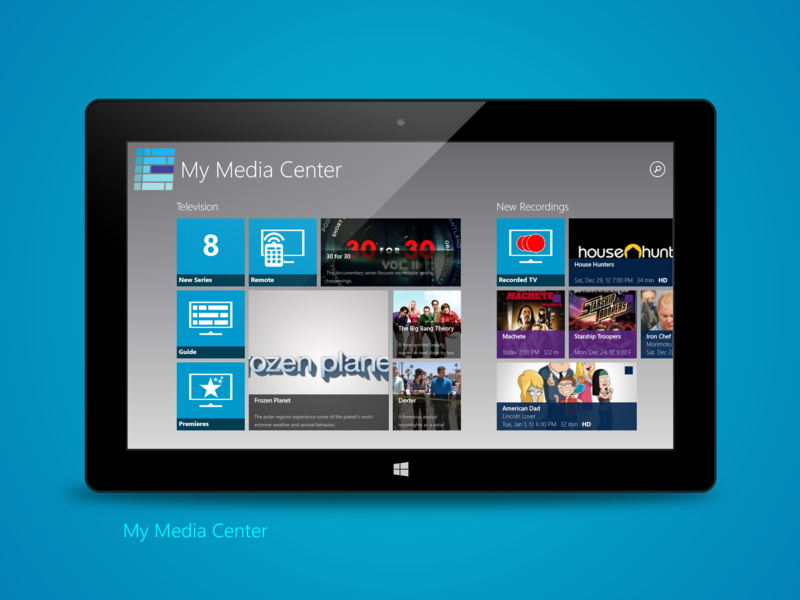 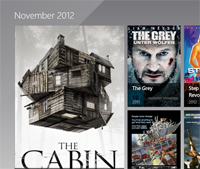 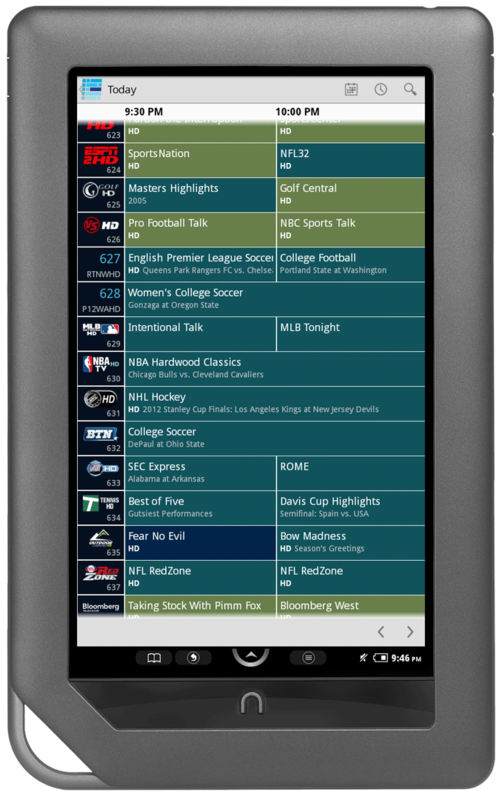 My Media Center is the ultimate Windows Media Center app for your Android, iOS, Windows 8 and Windows Phone devices. 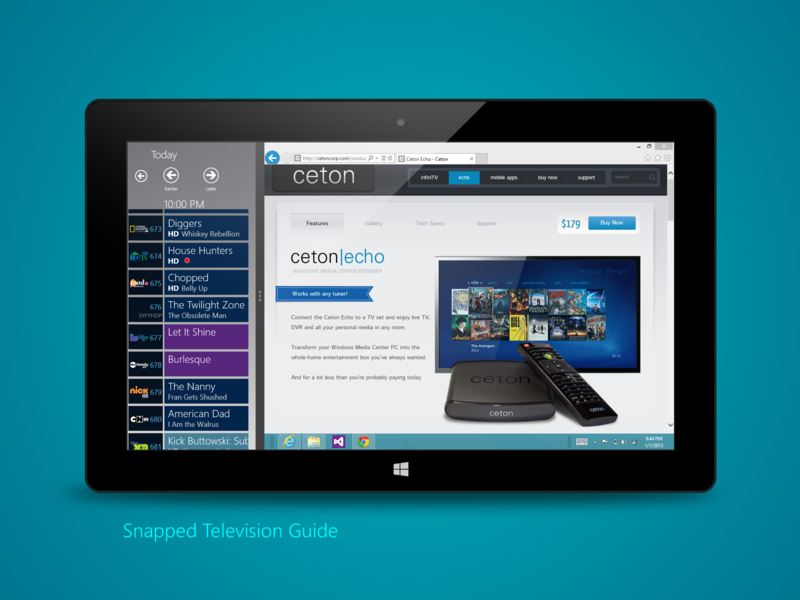 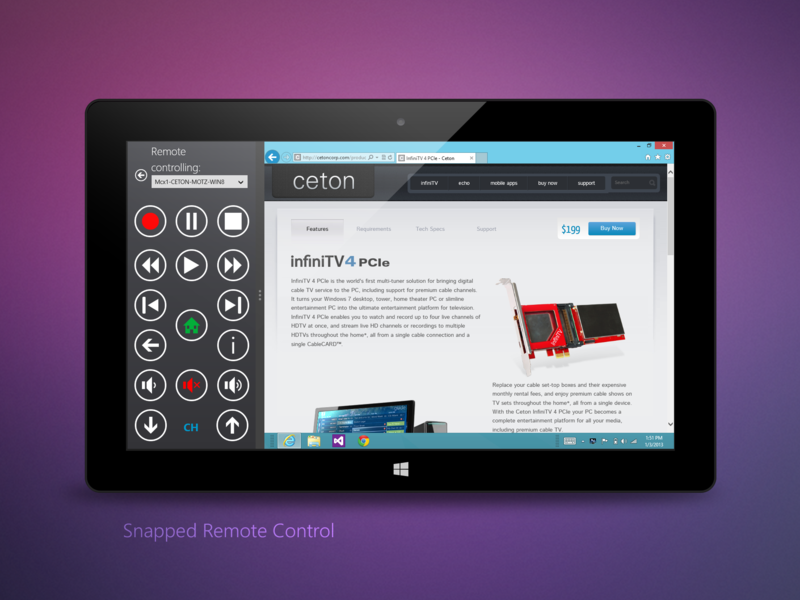 Easily manage and control your Windows Media Center PC and Windows Media Center Extenders like the Ceton Echo, whether you're inside or outside your home! 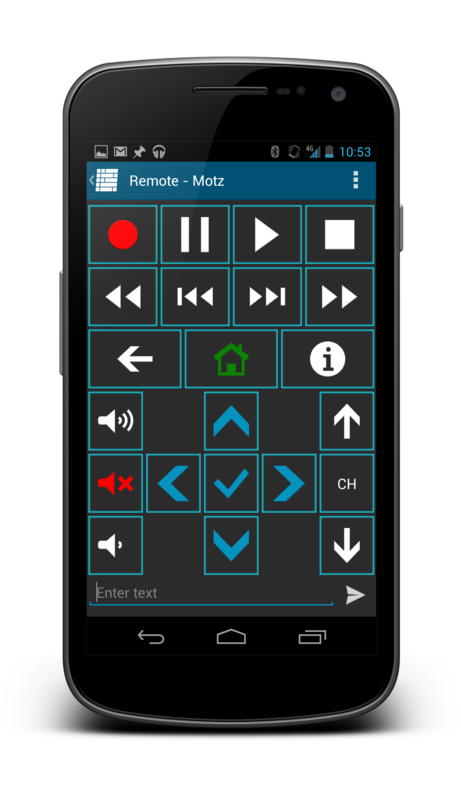 Manage your Live TV, Recorded Shows, Movies and DVR Series, along with a Full Remote Control and so much more ... all at your fingertips! 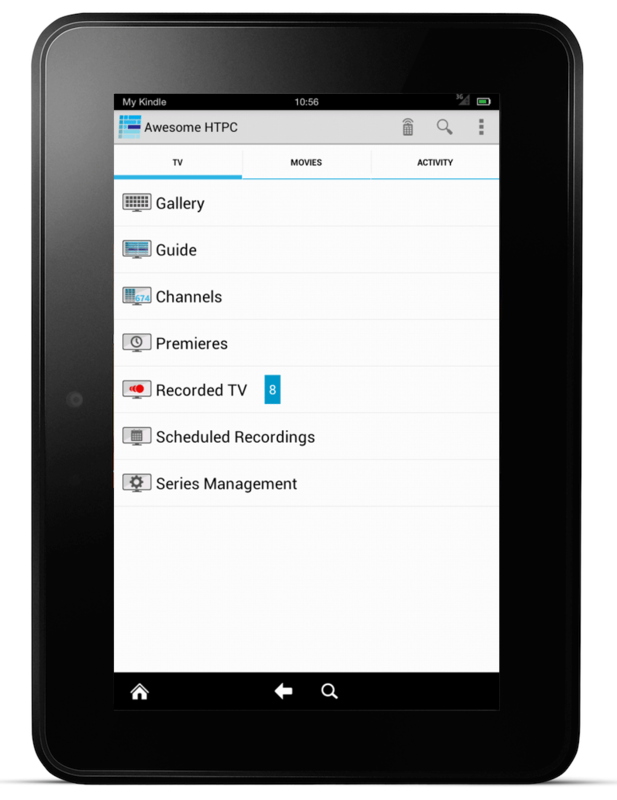 Please note that My Media Center does not support streaming TV to your mobile device. 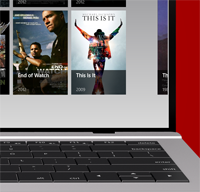 Browse your TV and movie libraries, select the show you want to watch, and choose the PC or Extender on which you want to watch. 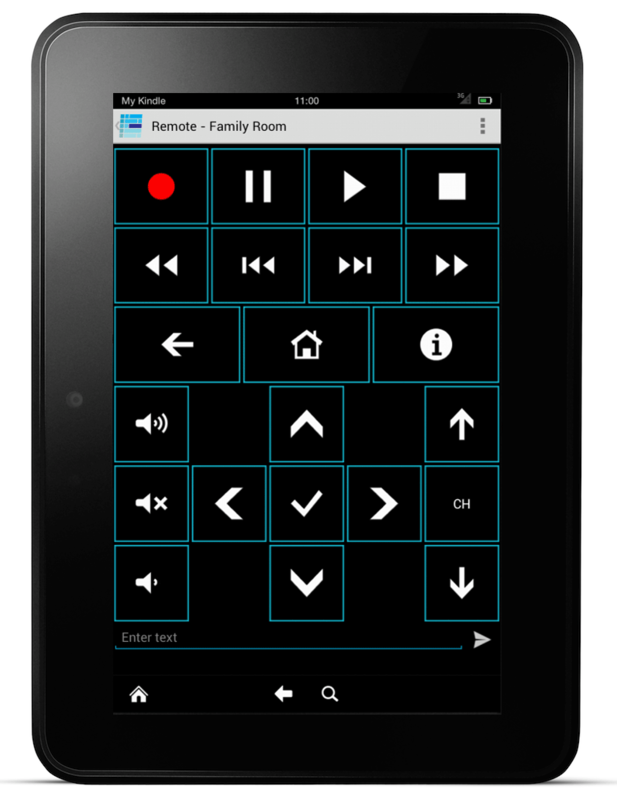 You don't even have to be in the same room. 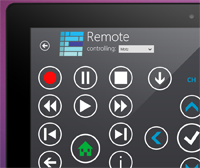 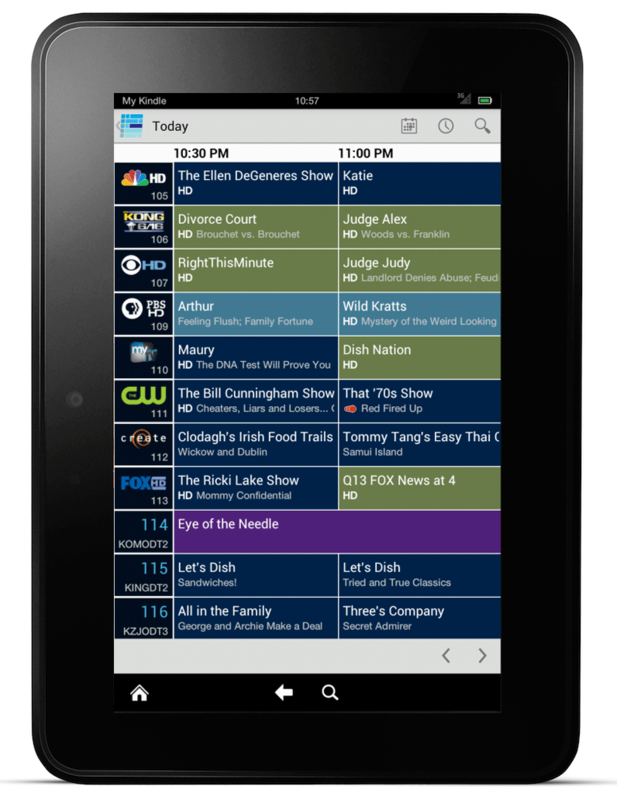 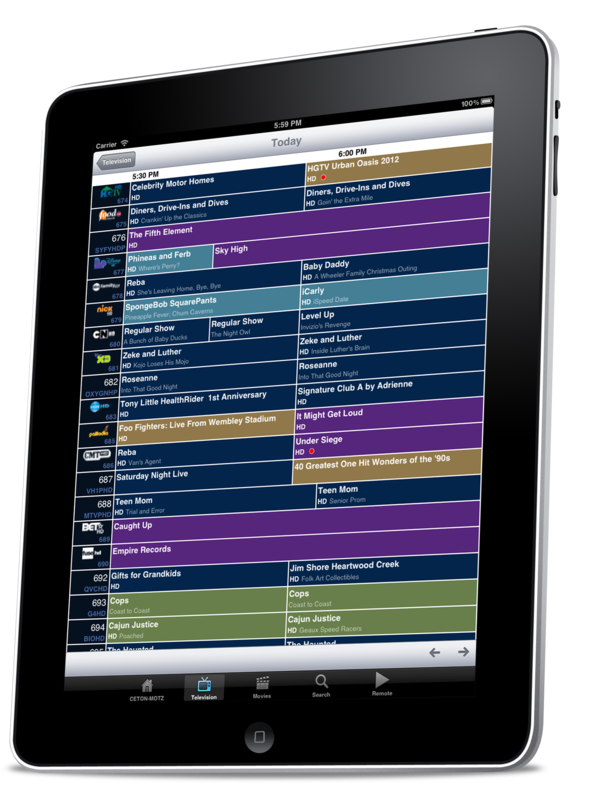 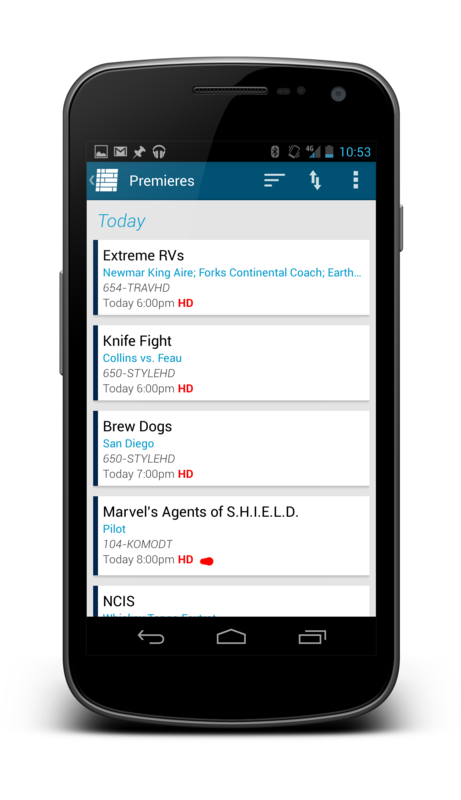 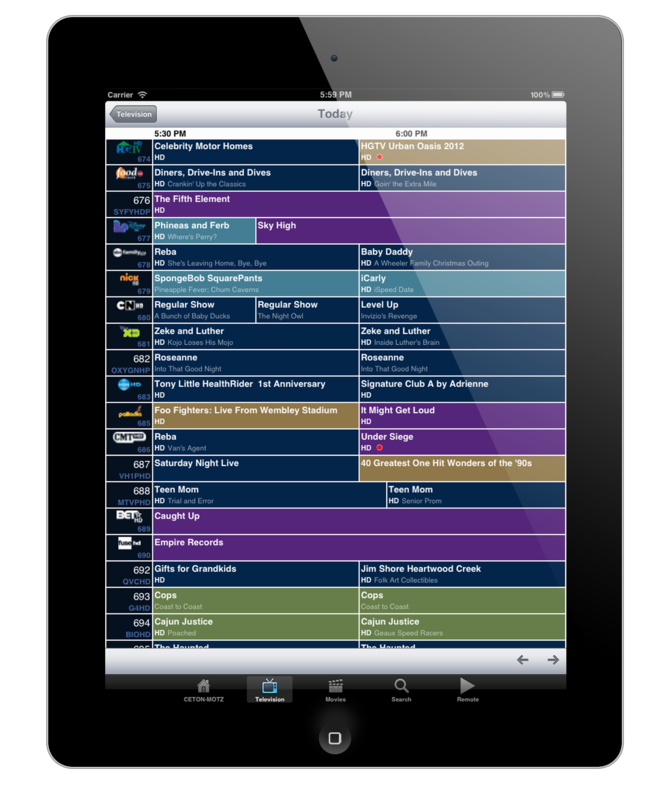 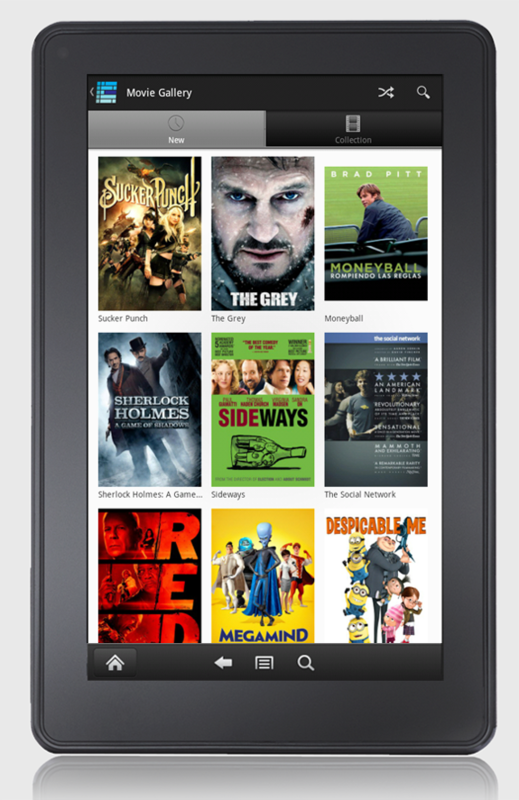 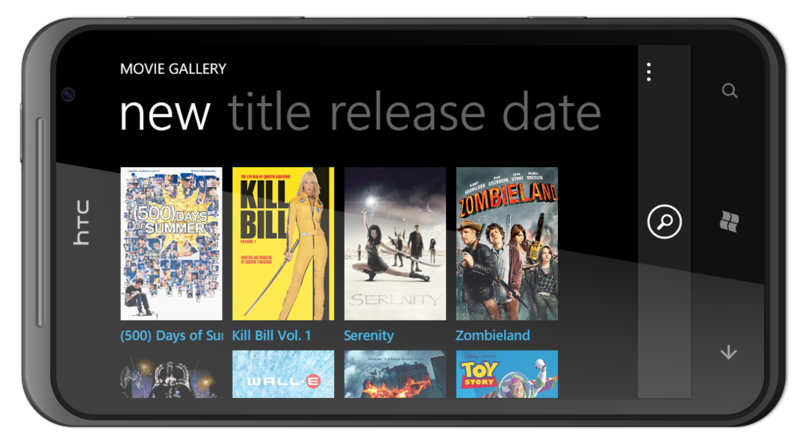 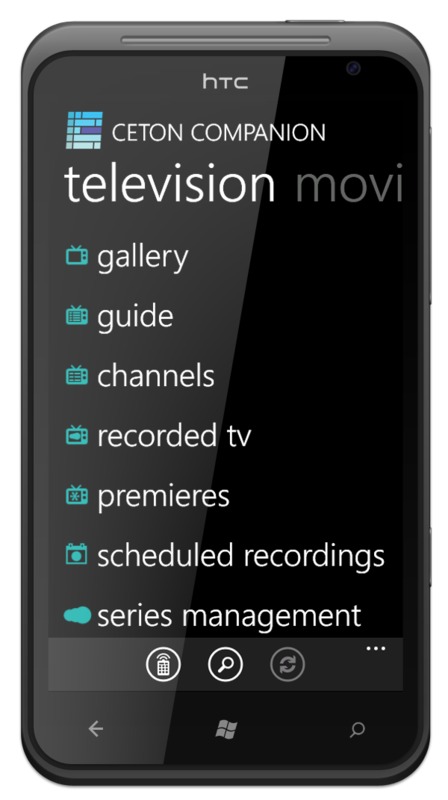 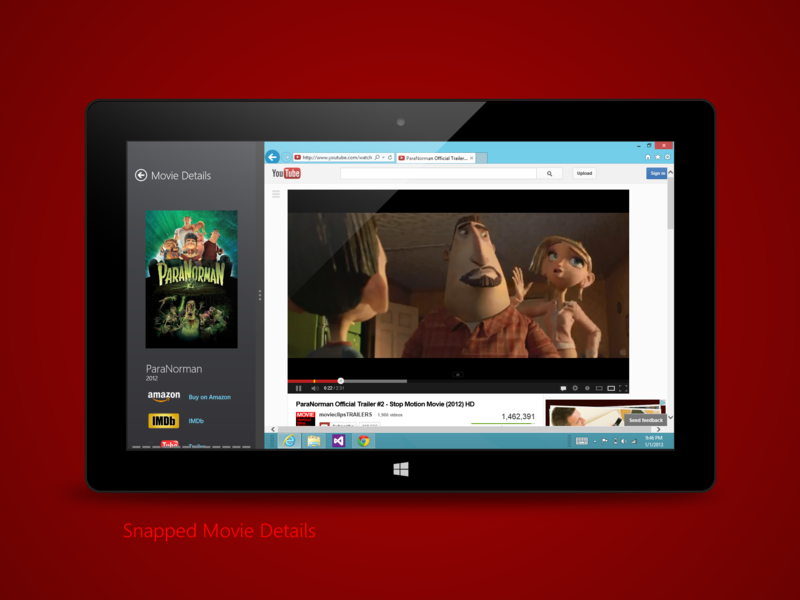 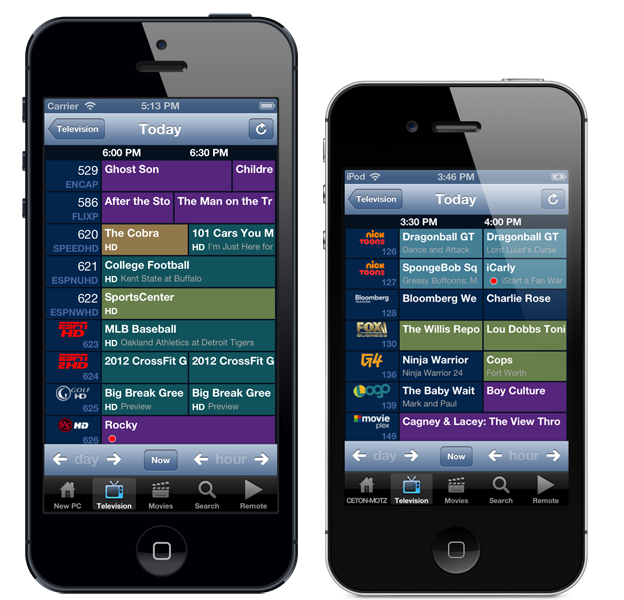 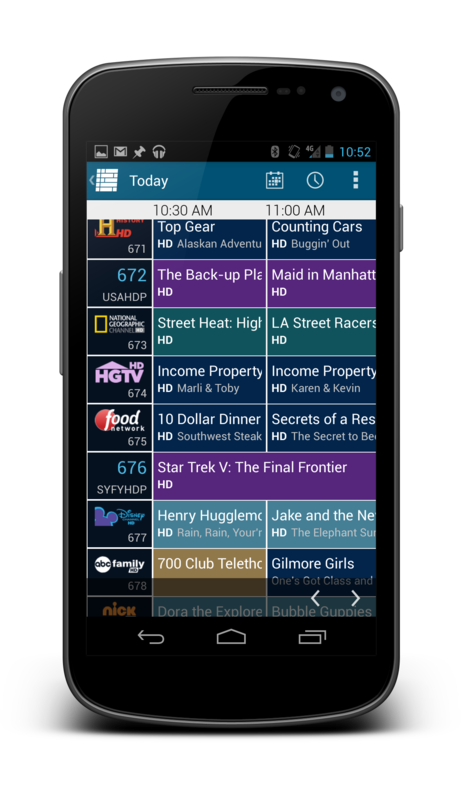 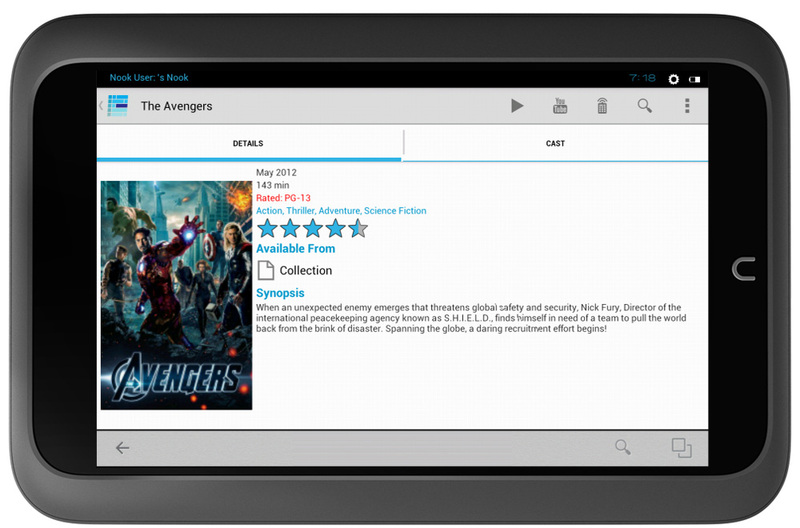 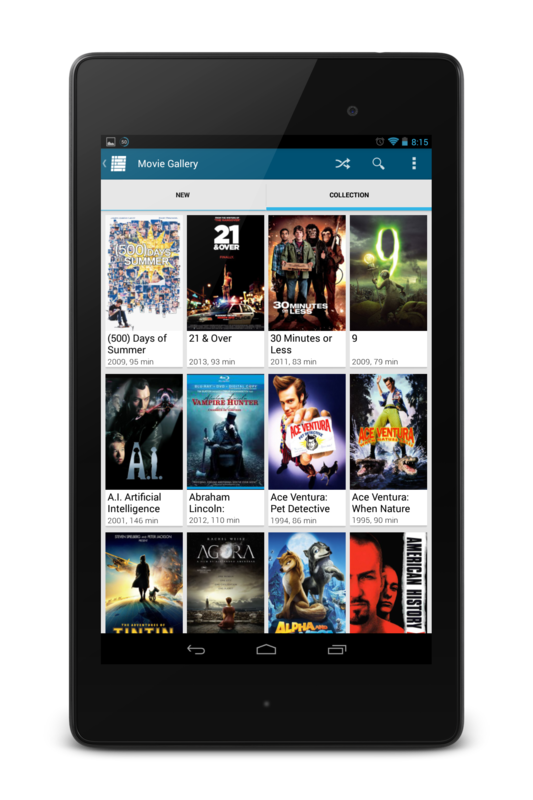 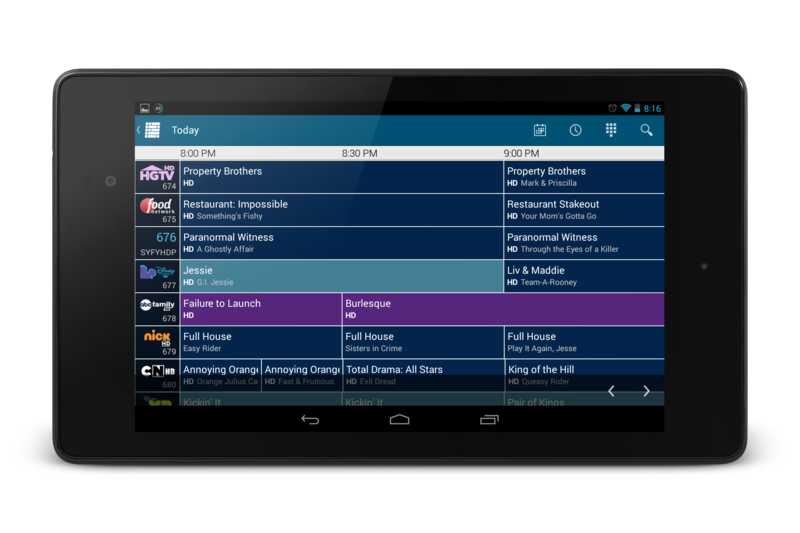 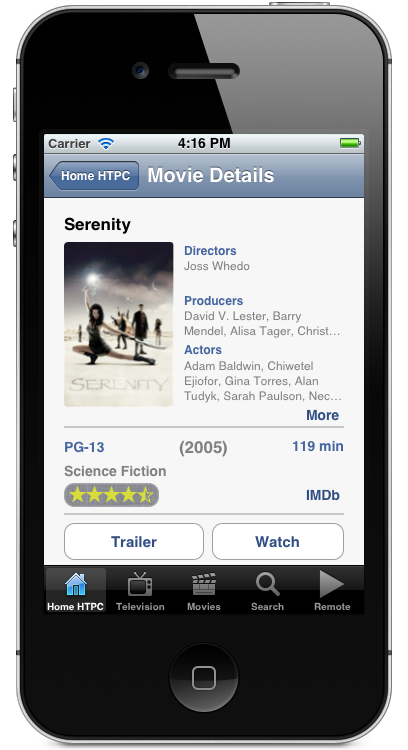 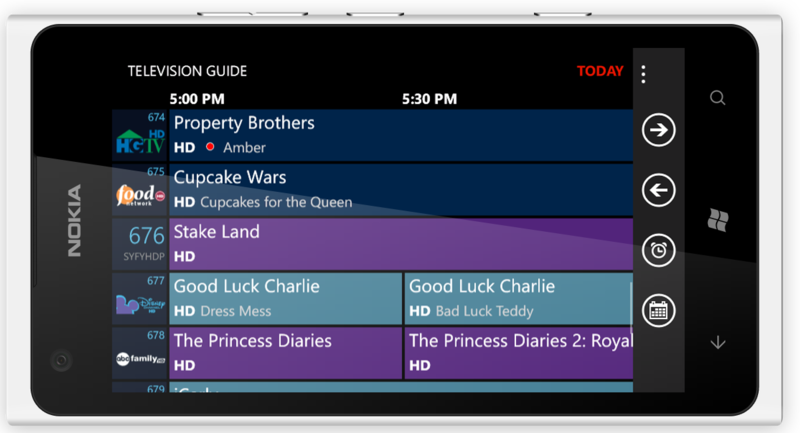 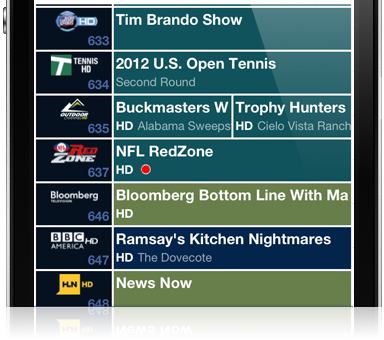 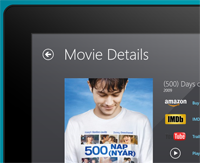 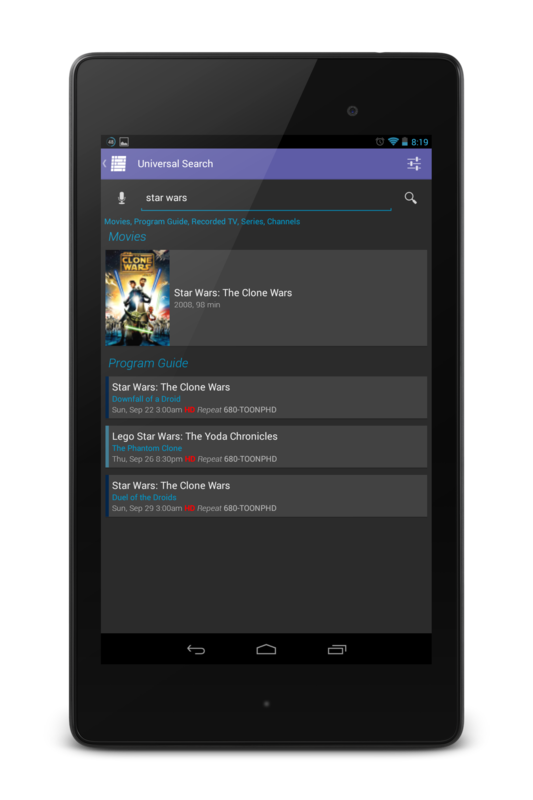 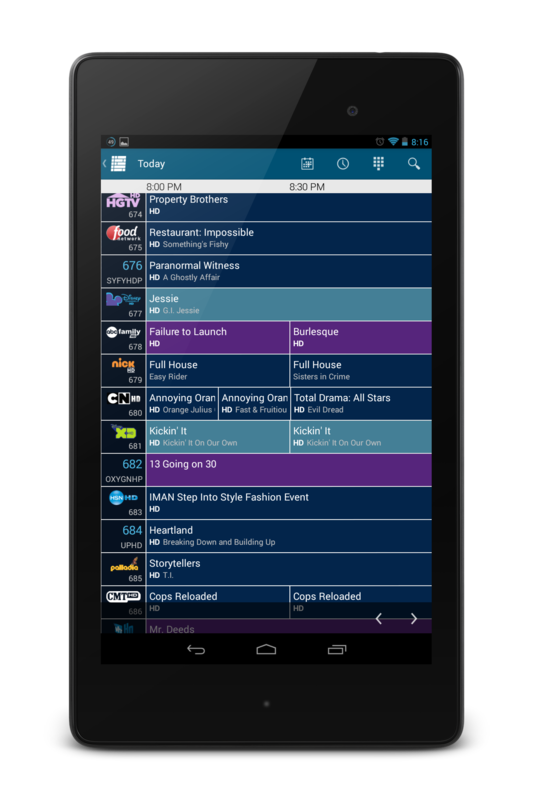 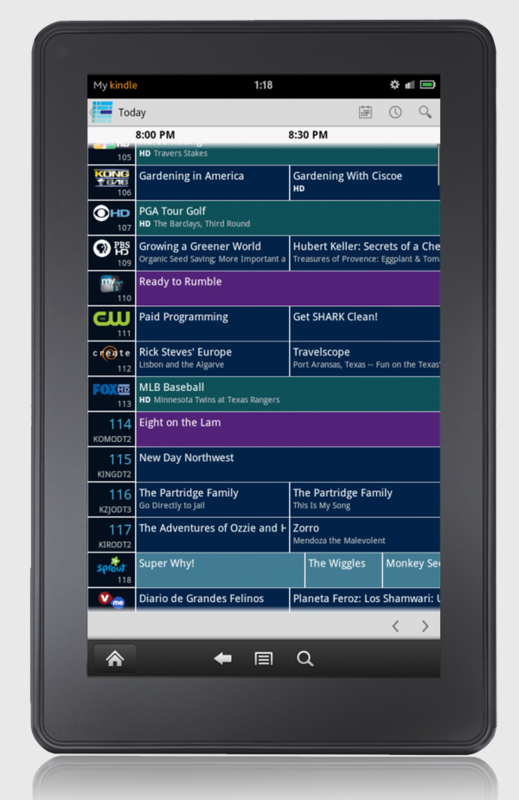 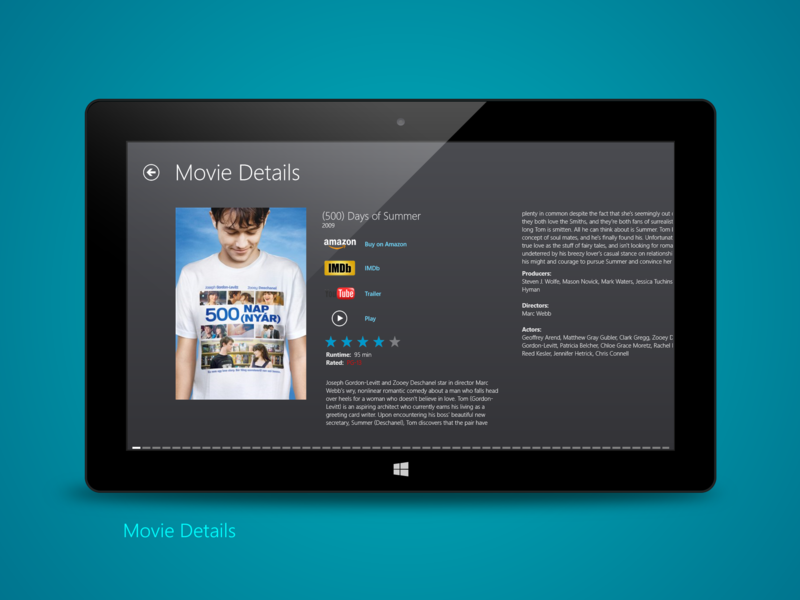 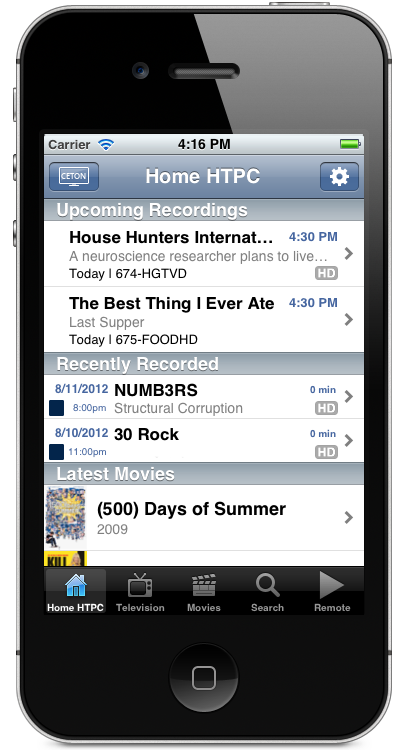 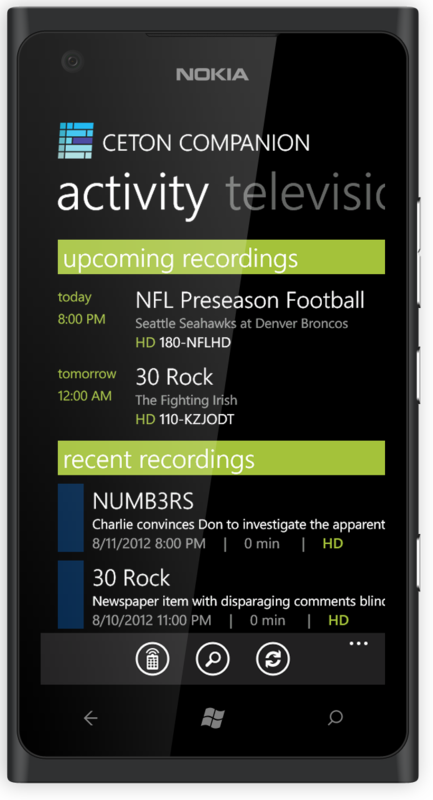 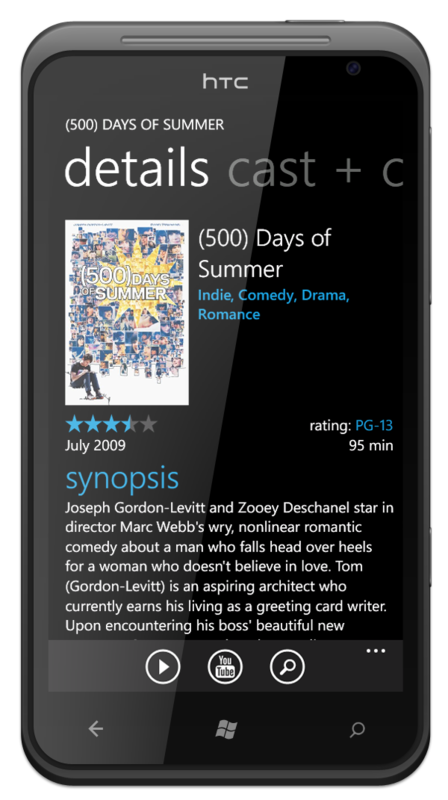 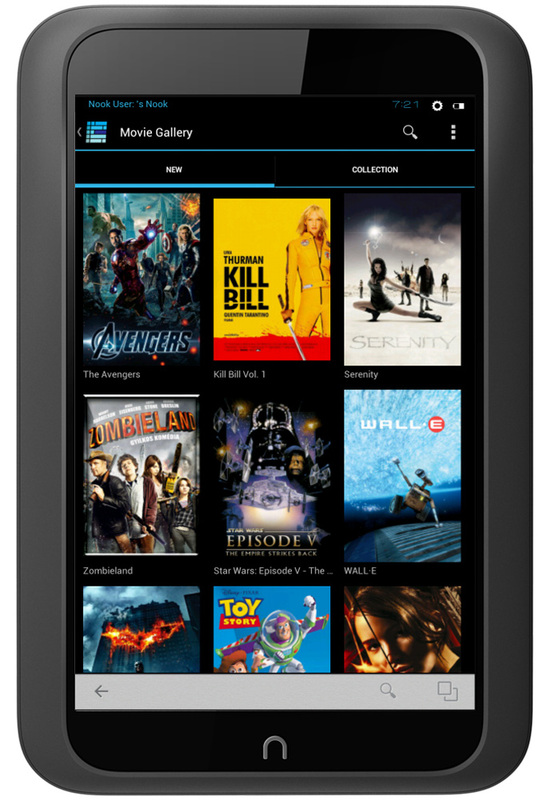 Forget hopping around from the TV section to the movie section to your recorded shows. 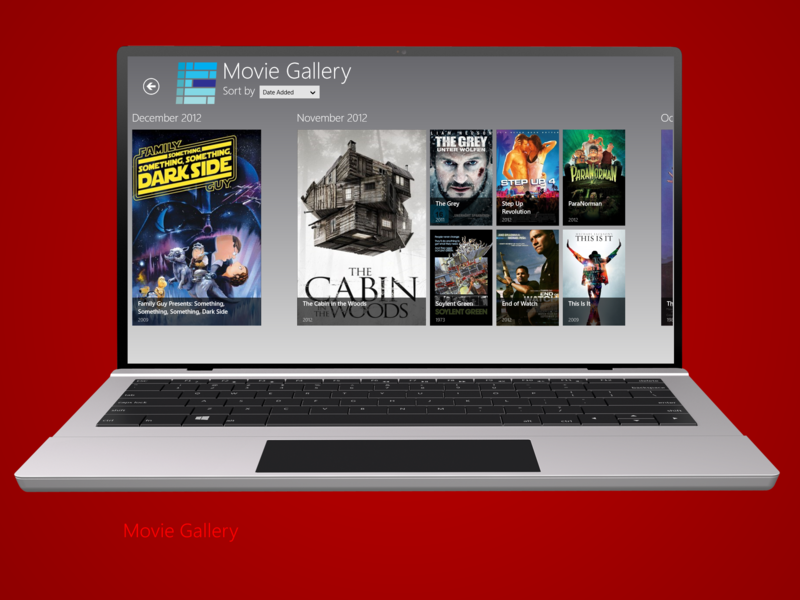 My Media Center lets you see an integrated view of all your shows and movies in one place, including beautiful poster art. 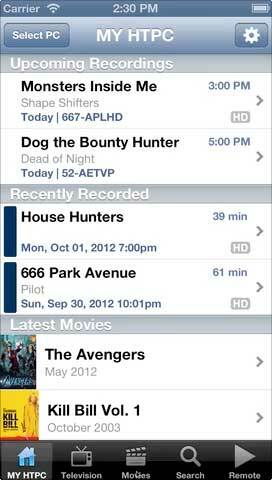 At work and forgot to record that show tonight? 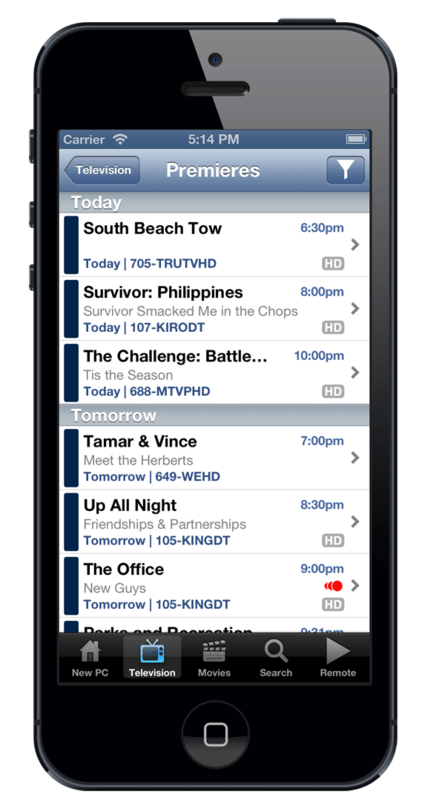 See a season premiere promo that you want to record but you're away from home on a trip? 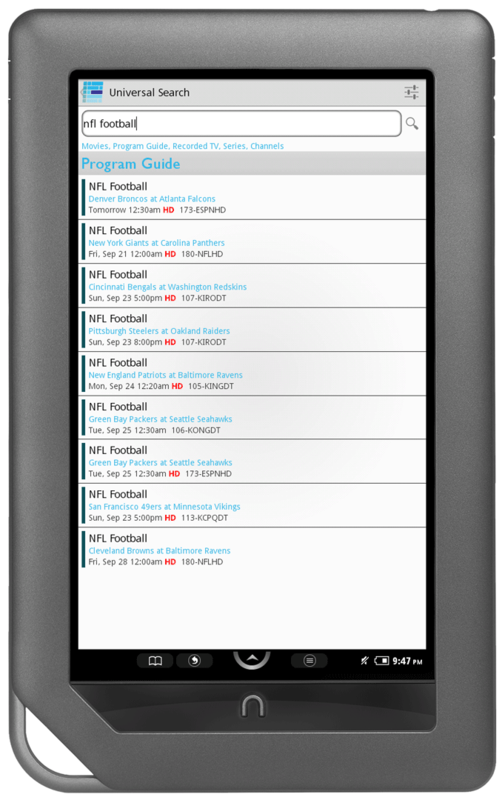 Don't worry, we've got you covered. 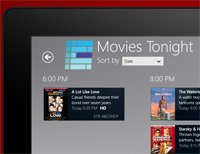 It's TV search the way it should be. 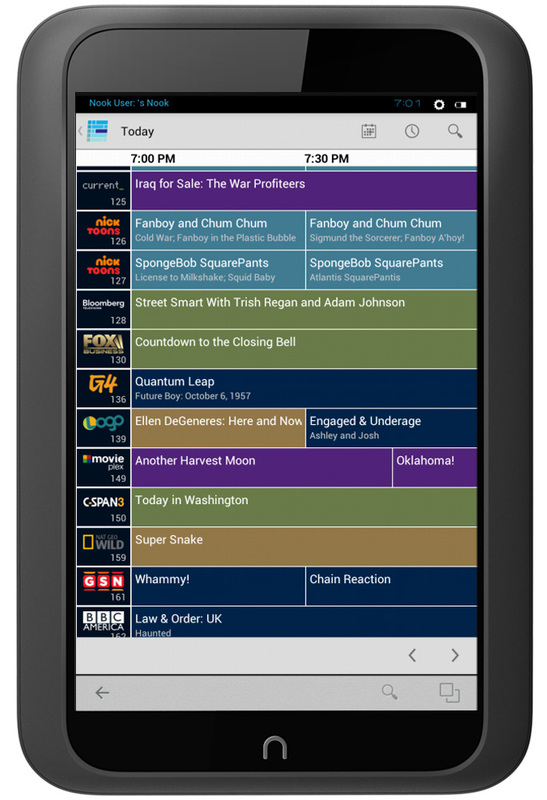 You probably don't care whether your favorite show or movie is on one channel or another, in your personal library or airing later this week. 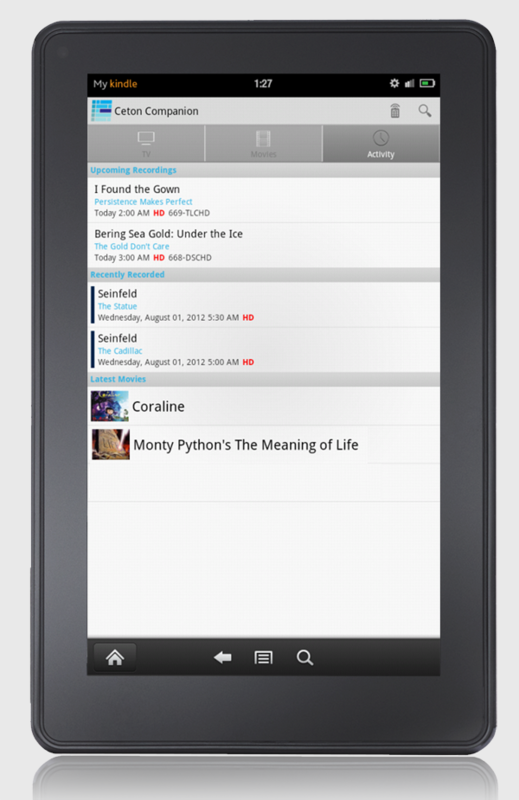 We'll help you easily find what you're looking wherever it's playing. 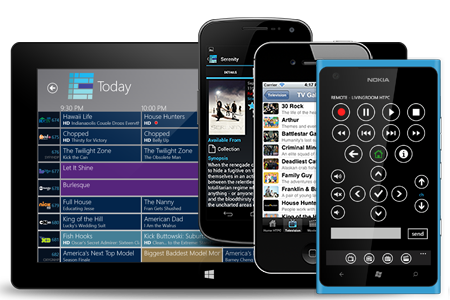 My Media Center includes full remote control capabilities for both your media center PC or any extender such as the Ceton Echo or Xbox 360 that you have. 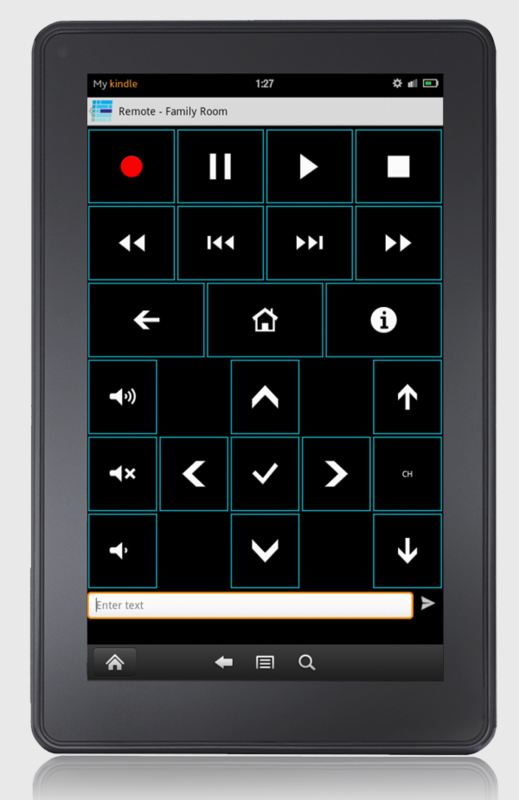 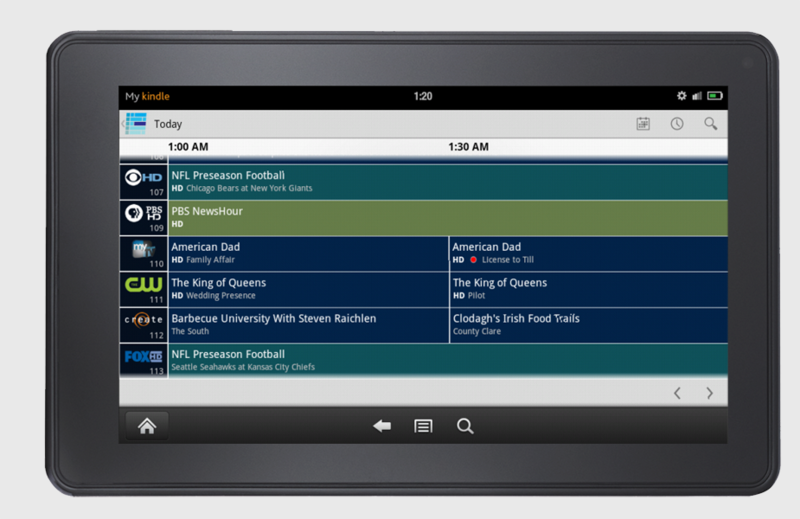 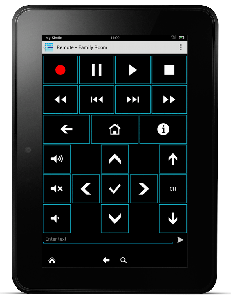 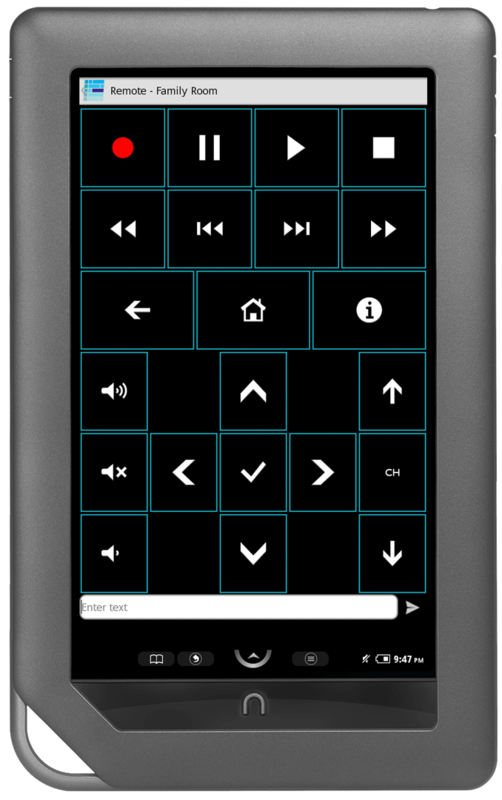 Play, pause, fast forward, rewind, channel, volume … it's all there in one pretty slick touchscreen view. 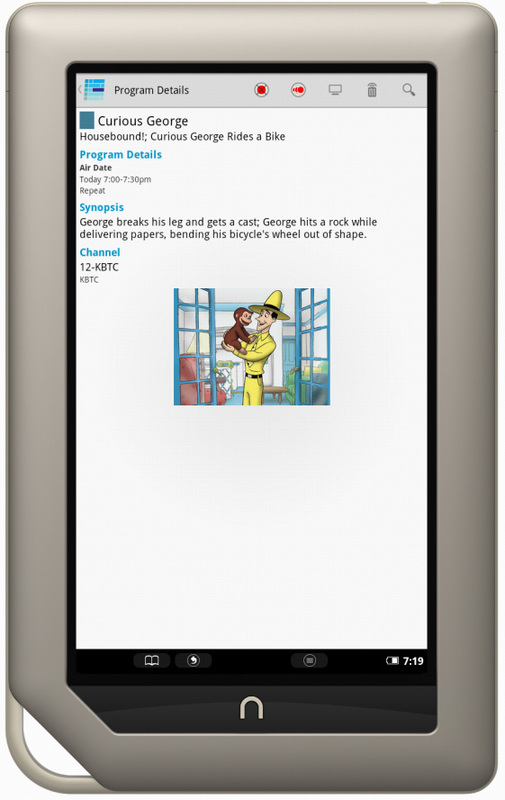 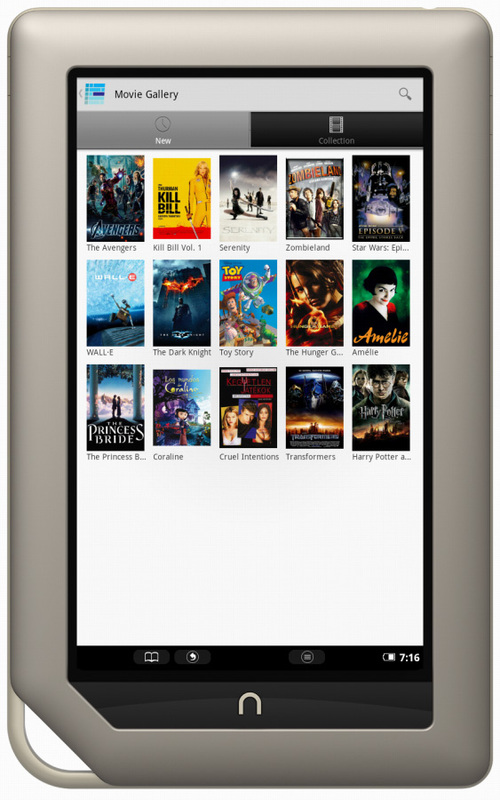 With versions for iPad, iPhone, iPod Touch, Android phones and tablets, Kindle Fire, NOOK, Windows 8 and Windows Phone, chances are we have a version of My Media Center for whatever mobile devices you use. 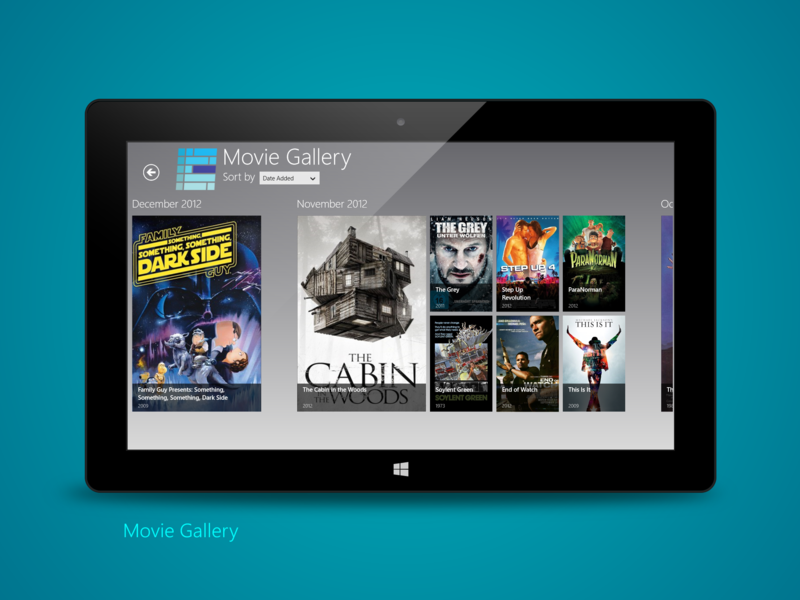 "Pretty cool!" 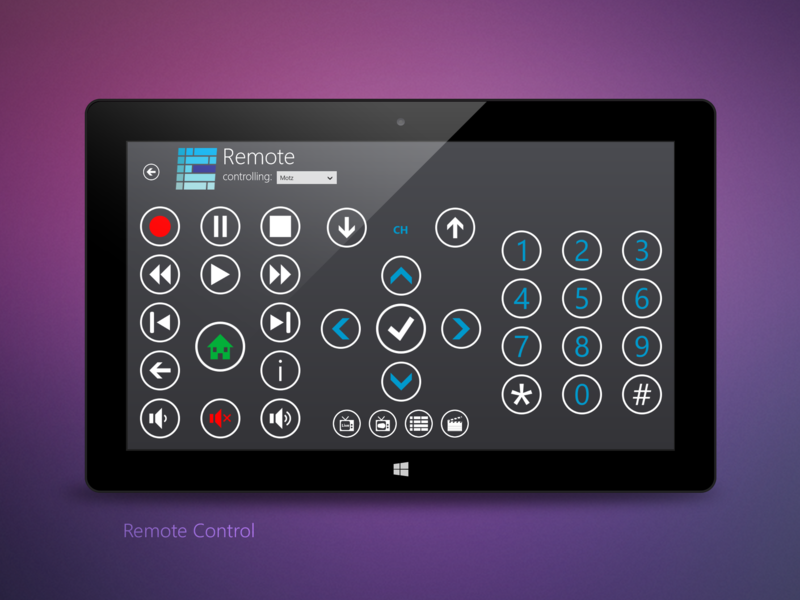 "Simple setup." 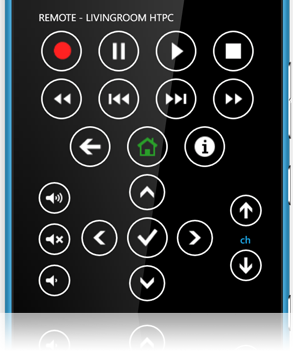 "A full blown remote control that’s perfect for media center" "This is 5 bucks you should spend!" 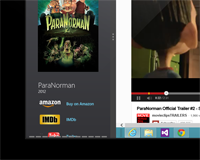 "...without question a must-have app" "...greatly improves the Windows Media Center experience." 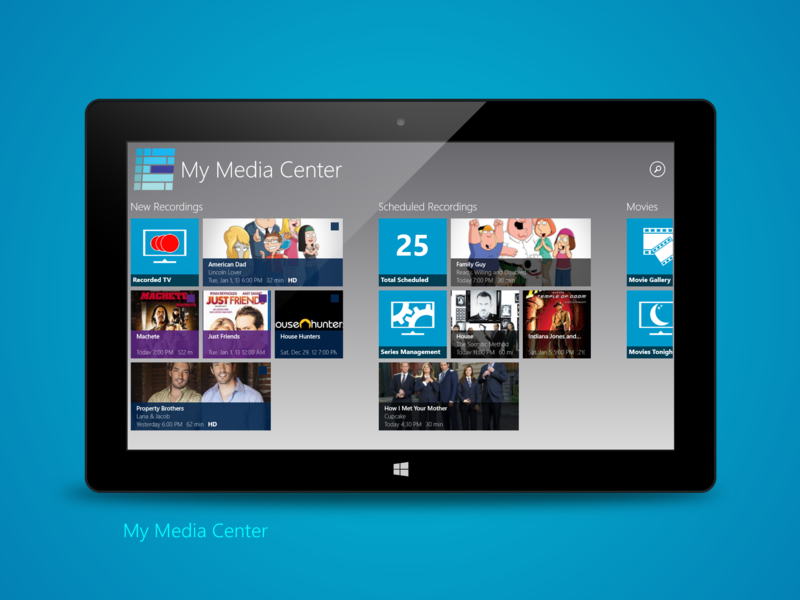 "For Windows Media Center fans searching for a good looking remote app for their mobile devices, that wait is over"
"you should get to the marketplace and take this for a spin..."
"taming that near-infinite source of content with an elegant yet powerful interface"
"HTPC Product of the Year"
"If you’re a Windows Media Center user you owe it to yourself to be using My Media Center to remotely manage it." 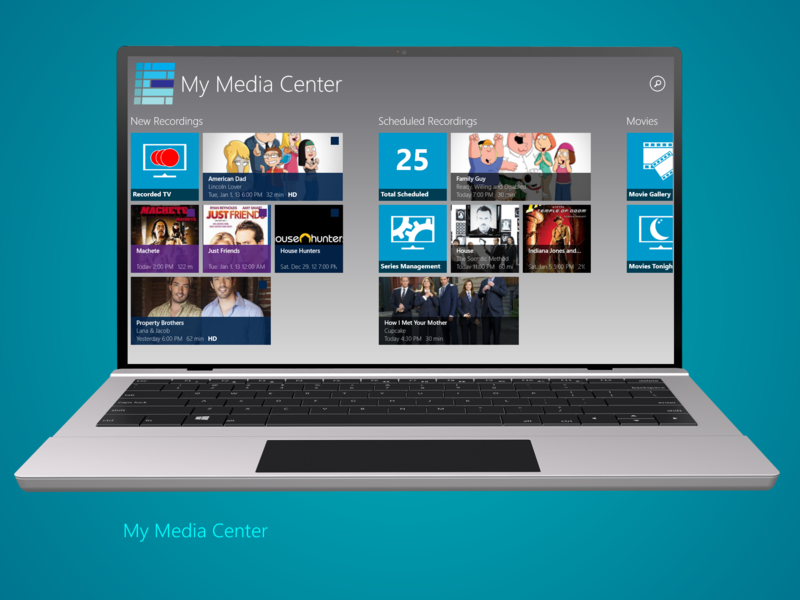 "after discovering Ceton's My Media Center applications I can't remember the last time I choose to use Windows Media Center's UI to manage files, schedule or cancel recordings, or manage my series." 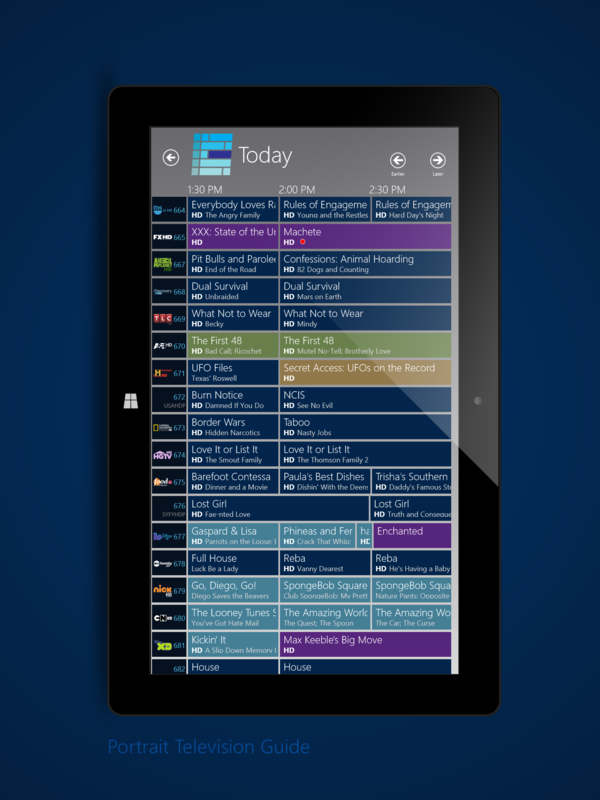 Channel logos in program guide are supported only if you have the optional channel logo app installed in Windows Media Center on your PC. 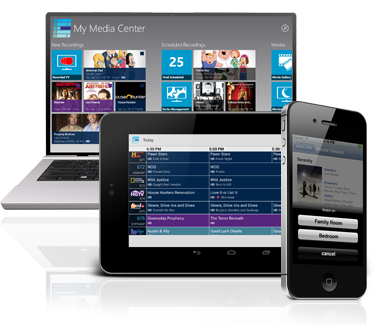 The My Media Center does not stream content to your mobile device. 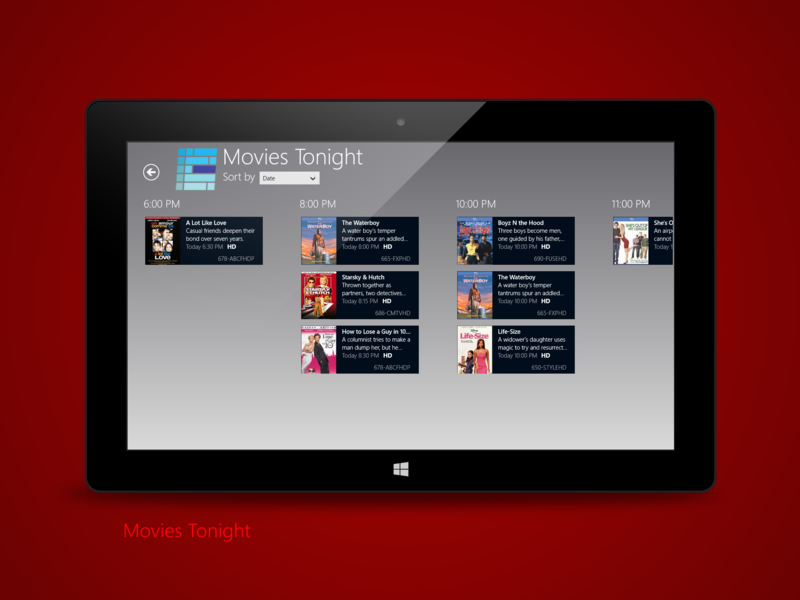 You are able to select any PC or extender in your house and have content start playing back on that TV. 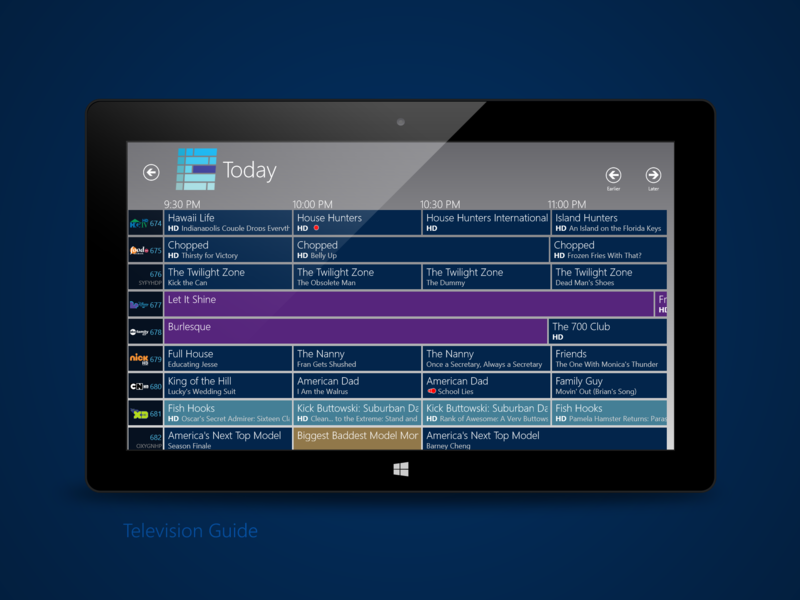 Channel logos in program guide are supported only if you have the optional channel logo app installed in Windows Media Center on your PC. 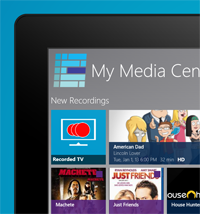 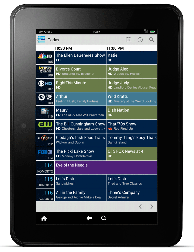 The My Media Center apps does not stream content to your mobile device. 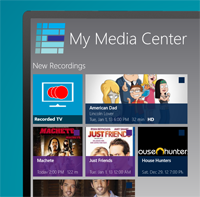 You are able to select any PC or extender in your house and have content start playing back on that TV. 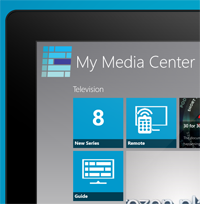 Signup for the monthly My Media Center Newsletter.